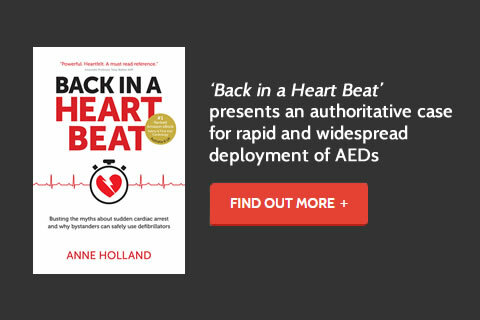 It is simple, easy & safe for a bystander to become a lifesaver if they just let go of fear, ‘have a go’ & apply an Automated Defibrillator. 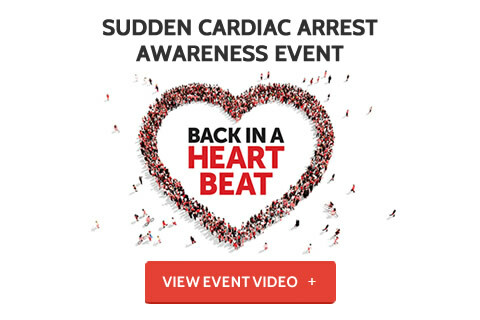 Defibrillation within the first few minutes of having a Sudden Cardiac Arrest, increases the chance of survival, to over 70%. 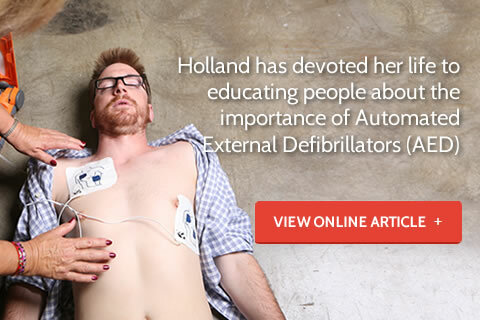 Having AEDs in the workplace is as important as keeping a Fire Extinguisher, First Aid Kit and Evacuation Plan. 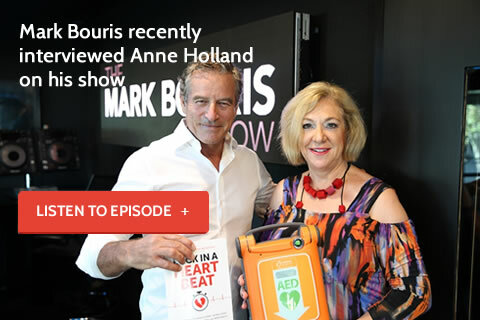 Defib First provides 1 hour sessions across Melbourne on Automated External Defibrillators for your workplace, group or club.